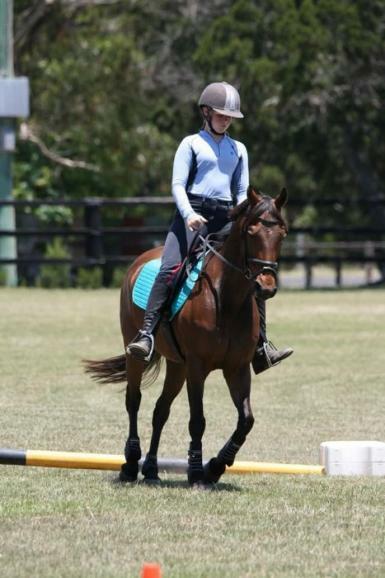 Echo has taken our daughter from a previous bad experience to a confident and competent young rider. He is a perfect gentleman. His lovely nature - kindness, patience and gentleness have made him a valued member of our family in a very short time. We had hoped they would compete through this year, but she has grown too tall for him. Echo's experience is evident from every move. 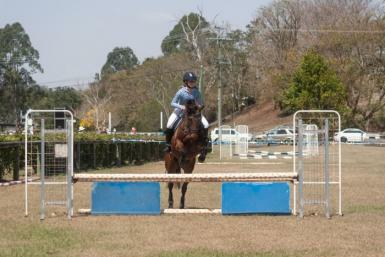 He has won many PCAQ events and regional shows over the years before competing at Interschool and placing 2nd at state championships. 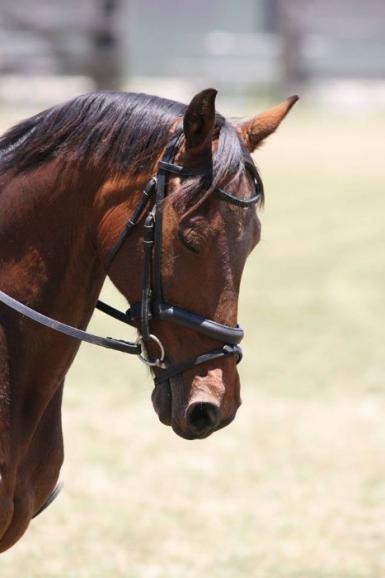 He is very fit and healthy and has the potential to compete for years to come. With Connemara, Welsh and Riding Pony bloodlines, known for their longevity - he's not ready to hang up his boots any time soon! His teeth and hooves have always been looked after - annual package completed in January. He is not shod. 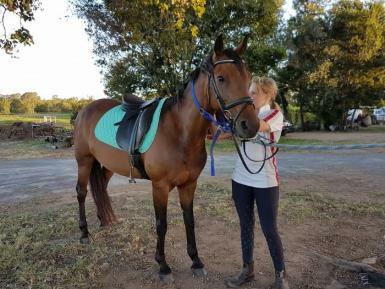 His professional coaching also shows in precise and correct movement in dressage, jumping and more recently, cross country. 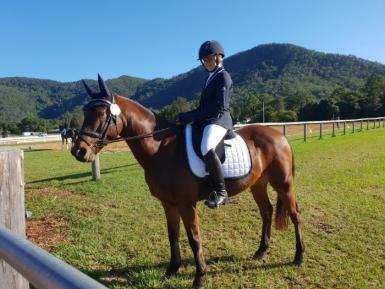 They have been coached at least weekly for the past 13 months and are currently confidently competing 60cm and 70cm and jumping up to 90cm at home, while training novice dressage at home and comfortably acheiving upwards of 60% in their preliminary dressage outings. 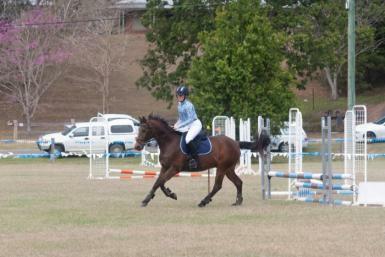 He has competed novice dressage in junior and senior competitions with many wins, but only prelim with us so far. 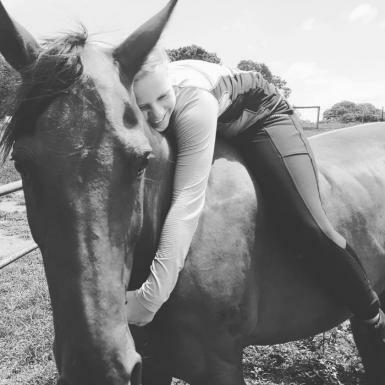 We had thought a younger horse would be a better long term plan, but Echo's experience and wisdom have really been a huge confidence booster. 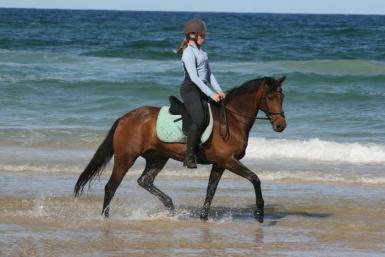 His size is also perfect for a young or timid rider. The only downside is having to sell him! 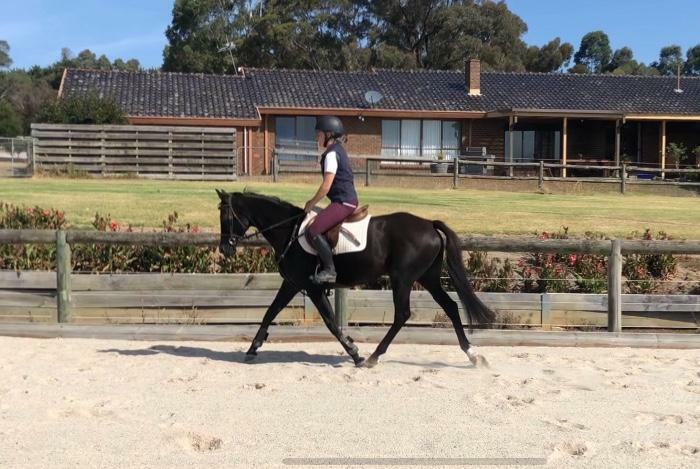 Echo would be perfect for a young rider looking to do juinior interschool or PCAQ or he could suit a beginner, with an experienced home and continued training. Our daughter was very insecure after her bad experience and he improved as she improved, looking after her every step of the way. He is presently going beautifully and is more suited to novice / competent. 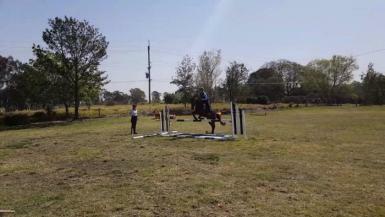 He will be competing at TEG, WestMAC and Stuartholme days in the next month, for those who would like to see him perform. We are very sad to have to sell him. 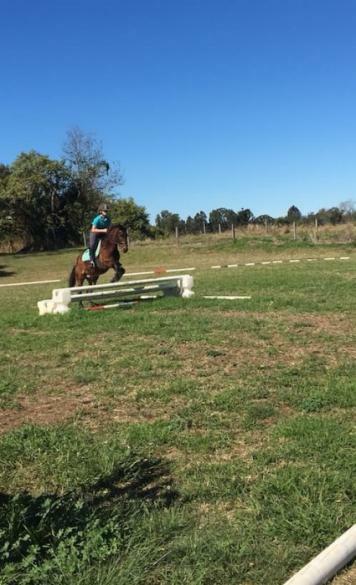 We wanted to keep him for our younger daughter, but she has only just started riding and he is too good not to give him the opportunity to continue to bring young riders into full competition.